Two More AcidFree Gallery Prints! AcidFreeGallery.com just revealed two more prints that will go on sale next week! Cobra Commander and Storm Shadow! I have to say, I really like the CC and may just have to pick it up. Although, I don’t know where I’d put it. Wall space is at a premium! Categories: Uncategorized | Tags: Acid Free Gallery, G.I. Joe, GI Joe, GI Joe Art | Permalink. Categories: General Joe Stuff | Tags: Acid Free Gallery, Cobra, G.I. 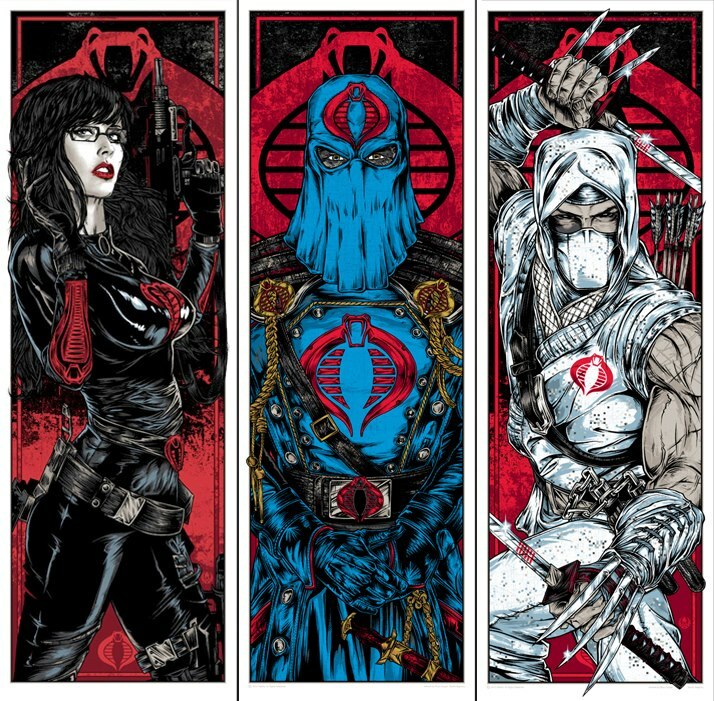 Joe, GI Joe, GI Joe Art | Permalink.